We all regularly remove makeup before bed, cleanse properly, and apply moisturizer and sunscreen — or at least try to — in the name of better skin. But beyond our daily beauty regimens, there are even more options: in-office laser procedures that promise to shrink pores, stimulate collagen, treat unwanted acne scars, and more. 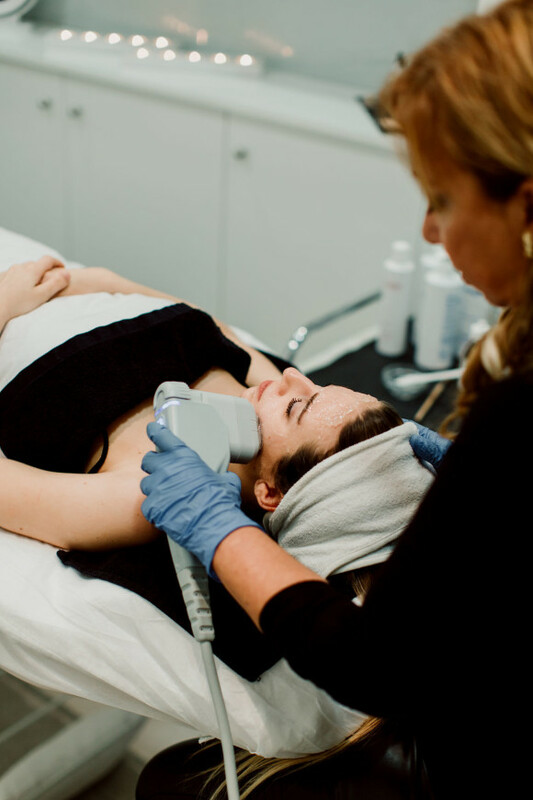 While technologies, downtime and prices vary, there’s one common theme when it comes to lasers for your face: you can’t do this over the bathroom sink (so, don’t try this at home). With that said, unlike a product you might have purchased from your favorite beauty counter, not all lasers are for everyone. Since there are so many types of procedures — and each caters to different candidates – there are some important points to gather even before you book a consultation to get zapped. 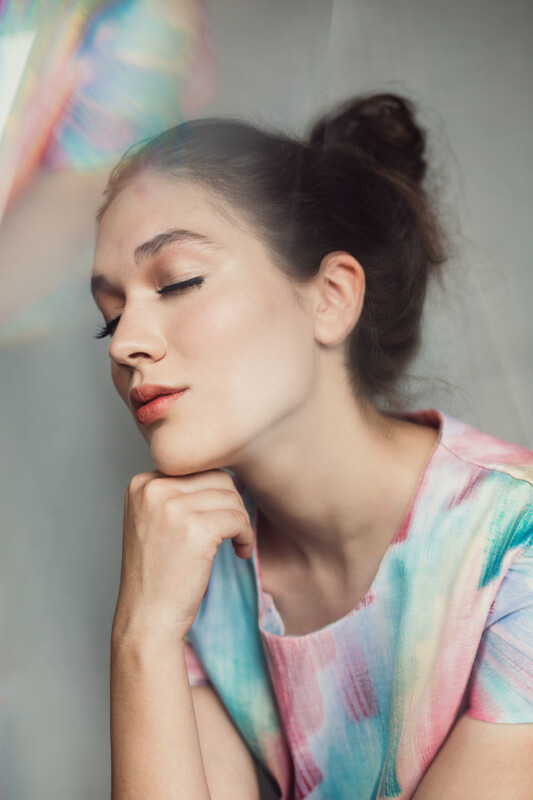 Of course, we always recommend that you chat with your dermatologist or service provider before diving into treatment, but here’s what you need to know about a few lasers utilized to help you put your best face forward. What it does: This laser addresses pigment like freckles, sun spots, discoloration (and even unwanted tattoo ink!) as well as texture issues like scarring and wrinkles by converting laser energy into gentle pressure waves. This activates cell signaling, the body’s natural communication process, telling your skin to create new collagen (and thus, fade away any pigment). Who is a candidate: All skin types — and individuals with all colors of tattoo ink — will see results with PicoSure. What it costs per session: Typically, PicoSure will cost between $400-$600 per session. (This varies based on the physician and the patient’s aesthetic goals.) Four to 10 treatments is common for tattoos, but personalized plans for the face are developed by what an individual’s objectives entail. Two to five treatments are typical for skin revitalization. How to prep: Very little prep work is required on your part! Just minimize sun exposure before and after treatment. What to expect during the procedure: Most people experience very little discomfort during a PicoSure appointment. Some patients compare treatments to a feeling similar to the snapping of a rubber band. Numbing cream might be offered by the treatment provider in order to minimize any possible discomfort. What to expect afterwards: Most patients report mild redness for only a few hours, allowing them to quickly and discreetly return to their normal activities. The time between treatments varies per person, but is typically six to eight weeks for tattoo removal and three to four weeks for acne scars and wrinkles. What it does: This treatment helps resurface skin and increase collagen production for a firmer complexion. In addition to texture issues, it also addresses hyperpigmentation and sun damage. Who is a candidate: All skin types, depending on settings, are able to effectively use this treatment. How to prep: You should stop all topical retinoids one week prior to your treatment. You’ll also want to avoid tanning one month prior and one month post-treatment. What to expect during the procedure: Your provider will apply a numbing cream about half an hour before your treatment, so you won’t feel too much during the treatment. If you can feel anything, it’ll likely be a sensation similar to tiny pins or tingling in certain areas. What to expect afterwards: There is slight downtime after your treatment — you can expect to be pink and puffy for two to five days afterward. The length of your downtime will depend on how aggressive your treatment was. What it does: Like Fraxel Restore, it treats texture issues and signs of aging, including wrinkles, sun damaged skin, scars and uneven pigment. However, this treatment is for more advanced signs of aging and goes more in-depth. The laser does this by creating microscopic wounds beneath the skin’s outermost layer, triggering the production of new collagen and skin cells. Who is a candidate: If you have more advanced facial lines and wrinkling, you could be a candidate for this treatment. What it costs per session: You can expect to spend anywhere from $2,000 to $5,000 per session, and you’ll need three to six sessions for optimal results. How to prep: You should skip your retinoids, vitamin C-, and glycolic-based skincare products for the week leading up to your appointment, as well as stay out of the sun. What to expect during the procedure: Patients are numbed for about 30 minutes before being lasered. There is going to be significant downtime, with five to 10 recovery days needed. Patients should expect visible redness and swelling that may resemble a perforated sunburn, and you must avoid aspirin for 48 hours. It’s typically advised that patients use a gentle cleanser twice daily and apply a prescription antibiotic ointment after washing. What it does: This laser treatment helps address a wide range of skin concerns, including rosacea, port wine stains, acne, facial and spider veins, fresh scars, benign pigmented lesions, warts, stretch marks, and sun aging. Who is a candidate: Gentle enough to use on infants and can be used up to anyone 90 and older (basically anybody who is interested in correcting a skin condition). 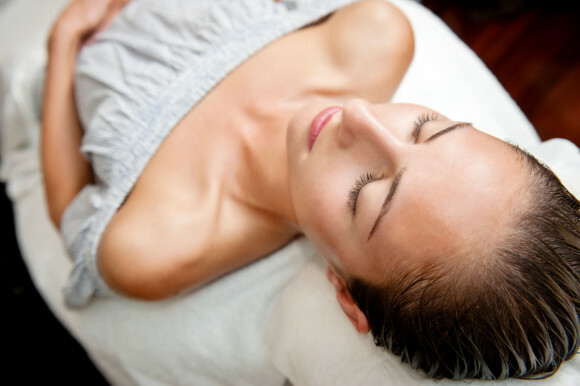 What it costs per session: Each treatment will cost about $300 to $400 (price will vary by area being treated, as well as your geographical location). In general, patients typically need three to four treatments for best results. How to prep: It is recommended to avoid sun exposure before and throughout treatment to maximize results. A sunblock of SPF 30 or higher should be worn daily during this time (and all the time, frankly!). What to expect during the procedure: Before and during the procedure, a built-in cooling device will be applied to the skin in order to optimize comfort. (But overall, this a non-invasive, relatively painless treatment.) During the procedure, pulses of light are applied to the skin, and patients typically feel a mild heating sensation as the light enters the skin. Treatment sessions can take as little as 15-20 minutes (however, treatment time varies based on the condition and area being treated). What to expect afterwards: Most patients notice beneficial results right away, and often times feel a firming or tightening of the treated area. Most patients are also able to resume normal day-to-day activities immediately after their appointment. For those who experience downtime, it manifests in the form of redness or mild swelling in the treated area immediately after — but it usually goes away in a few hours. What it does: This treatment helps improve the appearance of sagging or loose skin, especially in the eye area and jawline. Who is a candidate: Anyone wanting to look younger without an overly drastic change is an ideal patient for this treatment. What it costs per session: Each session will cost $3,000 to $4,500, depending on the treatment area — and only one treatment is necessary to see results! How to prep: No special prep is needed before Thermage, but you’ll want to speak to your provider about the products you use to ensure they’re compatible with the treatment. What to expect during the procedure: Thermage treatments are typically 45 minutes for eyes or face. They can last 90 minutes for larger body areas. What to expect afterwards: There’s very little downtime with this treatment. You might have slightly red skin afterwards, but most people resume regular activities right after their appointments and you need no follow-up care. In fact, after just one treatment, the look of your skin can continue to improve for up to six months. That’s because as your bodies regenerate collagen and produce new collagen, the collagen matrix thickens and creates a smoothing effect. The results can last years. What it does: This treatment prevents signs of aging and improves the look of fine lines, skin tone, texture, dyschromia and overall appearance, as well as minimizes the appearance of pores. Who is a candidate: All skin types can benefit from this treatment. What it costs per session: This can cost up to $500 per session, but price varies by doctor and location. You’ll need one to five treatments for best results. How to prep: Your prep depends on your skin and skincare routine, but you should avoid glycolic acid and retinoids for several days before your appointment, and up to five days afterwards. Of course, religious use of sunscreen in the days before and after your appointment is essential. What to expect during the procedure: Within 30 minutes, a topical numbing cream is applied and a handpiece is glided across targeted treatment areas. What to expect afterwards: Your skin might be a bit pink or red after treatment, but typically for less than one hour. A refreshing mask may be applied after the treatment for 10-15 minutes — ask your practitioner for advice on which mask to use. The author may have received these treatments for free.